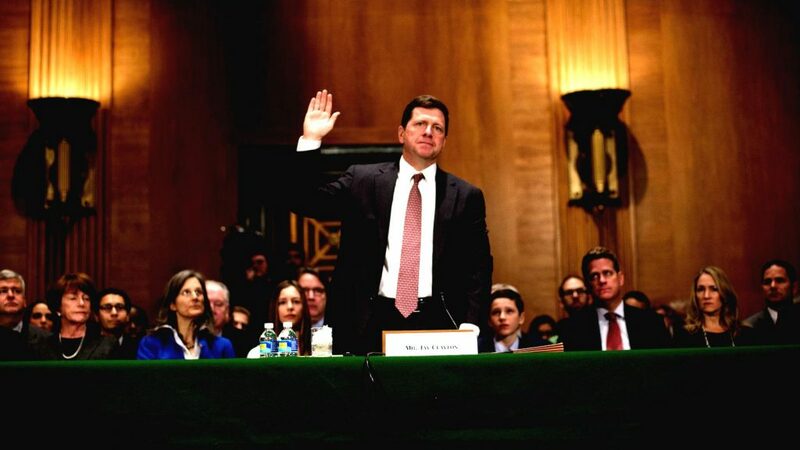 SEC Chairman Jay Clayton has confirmed that the SEC believes that if a token is ‘sufficiently decentralized’, it can no longer be seen as a security. This controversial ‘Hinman Test’ is subject to great debate. In this article, I explain how such a test might be approached. Emphasis is given to the influence of the issuer on the governance of a blockchain protocol. The SEC is wrong! Ethereum is a Security. In a speech in August, the SEC stated that Ethereum is no longer a security, due to its decentralization. I believe they are wrong. In this legal analysis, I explain why I believe that the blockchain-based cryptocurrency is still a security under US securities law and jurisprudence, such as the Howey-test. I hear the question often: “what is Ethereum?”. 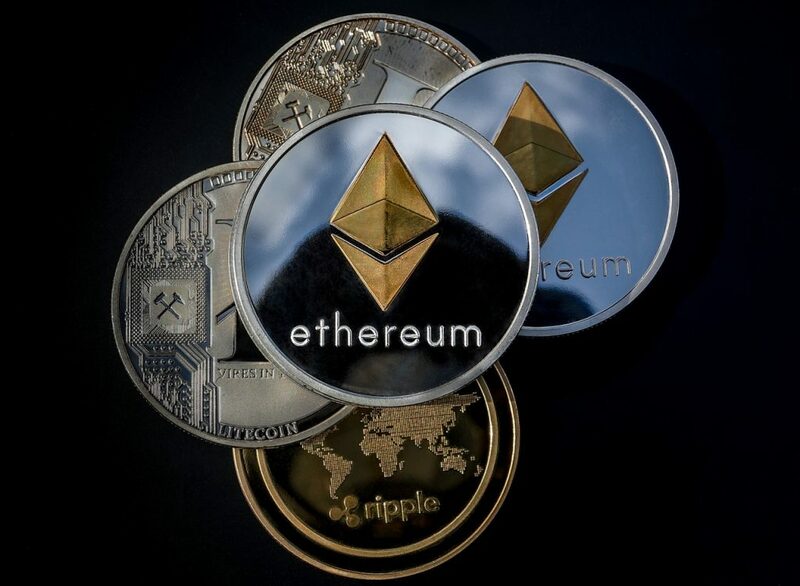 This complete guide explain’s Ethereum’s potential, tokens, smart contracts, decentralised applications and intial coin offerings. While Ethereum is praised widely, it seems a bubble is forming. In this article, the author presents Ethereum’s weaknesses.